Class 11 is a major landmark in life, as you will now be on the path towards forming your future career. From the time you began schooling and right up till Class 10, you had studied a variety of subjects, but now is the time to study what you are interested in. Broadly speaking, there are 3 streams after Class 10, Science (PCM & PCB), Commerce and Humanities. Each stream has different characteristics, style of studying and focal points, leading to different careers. Commerce is based on the study of trade, finance, business activities, and the economy. If you enjoy dealing with numbers, analyzing data, and learning about trade, choosing commerce as a stream would be a good match for you. There are a wide variety of career options you can pursue in the field of commerce. Even if you are not a fan of mathematics, don’t worry, mathematics is not a compulsory subject in commerce and you can choose any of the variety of optional subjects available. To get a better idea of what studying commerce in Class 11 and Class 12 entails, here is a look at the compulsory subjects outlined in the CBSE syllabus. In any business or corporation, it’s important to analyze the economic success of the endeavour. The field of Accountancy or Accounting involves the measurement, processing and communication of the financial data of a particular business, corporation or other economic entity. Accountancy measures the results of the economic activities of an organization, communicating it to users such as investors, creditors, regulators and management. The study of Accountancy in Class 11-12 will provide you with a comprehensive understanding of accounting and basic accounting concepts. You will learn about emerging areas in the preparation of financial statements, expenditure, how to design an accounting database and how to record business transactions. There are plenty of benefits of studying Accountancy- it will enable you to record and understand the financial reports and status of businesses, along with boosting your critical thinking skills. Every business requires accountants to maintain its records and governmental compliance. There are numerous career opportunities you can pursue after studying Accountancy; the most popular is to become a Chartered Accountant. Even if you decide not to become a chartered accountant, studying Accountancy will help you in all finance-related and business-related fields. Recommended Read: Company Secretary (CS) Vs. Chartered Accountant (CA): Which is Better? The subject of Business Studies focuses on analyzing, evaluating and responding to the changes that affect businesses and the business environment, including social, political, economic and legal influences. At a Class 11-12 level, Business Studies will provide you with a basic knowledge of the business world, helping you understand the framework in which a business operates and the business processes involved. You will also learn about the interdependent nature of businesses and the theoretical foundation of managing operations of a business firm. By pursuing Business Studies, you will gain a solid foundation in how business functions, which will help you in the long run, regardless of the profession you follow. Business Studies will also help you if you are interested in working in management, launching your own business or working in a family business. An immensely popular subject, Economics is compulsory for Commerce students and optional for Science and Humanities streams. Economics is a social science that studies the functioning of the entire economy, at a national and international level, as well as basic elements in the economy, such as individual agents, markets and their interactions. The subject studies how economies work and the behaviour and interactions of markets. The study of Economics at the Class 11-12 level focuses on introducing basic concepts of the subject, microeconomics, macroeconomics and the economic realities that the country is currently facing. You will also learn about basic statistical tools and develop economic reasoning skills. There are several benefits of studying Economics, especially in India which is still an emerging economy. By studying Economics, you will learn how the economy of the nation functions, aiding you when you join the workforce. There are a variety of career options available, both in the government sector as economists and private sector as investment consultants and actuarial scientists. The subject of English is compulsory with every stream, whether you opt for Commerce, Science or Humanities. English is considered to be a ‘global language’ and is the most widely spoken language in the world with a total of 1.132 billion speakers. Therefore, it is important to have strong English language skills. The English subject at Class 11-12 level is based on reading comprehension, listening and speaking skills, writing skills, and grammar. Due to the widespread use of English, it’s beneficial to study the language in depth. You can also pursue a variety of careers after studying English, including journalism, media, teaching and more. Apart from the 4 compulsory subjects you are required to study in the Commerce stream, you are required to choose at least 1 optional subject. You can also select 2 optional subjects, based on your school policy so that you would be attempting a total of 6 subjects. The subject of Maths is one that you have been studying from the beginning of your school years, and is based primarily on numbers. Topics that you will study in Class 11-12 include Algebra, Calculus, Mathematical Reasoning, Statistics & Probability, Relations and Functions, Linear Programming. By including Mathematics as an optional subject, you will become eligible for a variety of careers and courses, including Chartered Accountancy, Finance and MBA. Recommended Read: Ask A Career Coach: Will Dropping Maths in Class 11 Affect My Career? The study of Computer Science is broadly based on the study of mechanical computation, its applications and programming languages. At the Class 11-12 level, you will be studying the basics of computers, computing logic, programming languages like C++, developing logic for problem-solving, understanding the working of Relational Databases and the basic concepts for communication and networking technologies. After studying Computer Science you can pursue careers in computer applications, software engineering and more. While similar to the subject of Computer Science, Informatics Practices is based on the study of information and its processing, beyond the applications of computers. In Class 11-12, you will learn about computer systems, integrated device electronics, and develop the ability to develop simple device applications and use, develop and debug programs. You can opt for this course if you are interested in pursuing a career in computer science or to simply expand your knowledge in the field. Recommended Read: Can You Change Your Optional Subject in CBSE Class 11 & 12? A popular subject, Psychology is the study of the mind, examining the experiences, behaviours and mental processes of people. At the Class 11-12 level, the subject will introduce you to the basic concepts, principals and methods in Psychology, grooming your critical reasoning and analytical skills. While you can pursue a career in psychology as a psychologist or counsellor, the subject will also help you have a better understanding of people, regardless of which career you choose. An ideal course for those who are creatively inclined, the Fine Arts subject will enhance your artistic skills, studying art history, techniques and trends. In the Fine Arts subject, you can choose a specialization of Painting, Graphics, Sculpture, or Applied Art/Commercial Art. This subject is ideal if you are interested in a career in design, be it graphic design, fashion design, interior design, etc. Considered to be a scoring and an easy subject, in Physical Education you will learn about various sports, yoga, physiology, physical fitness and changing trends in physical education. 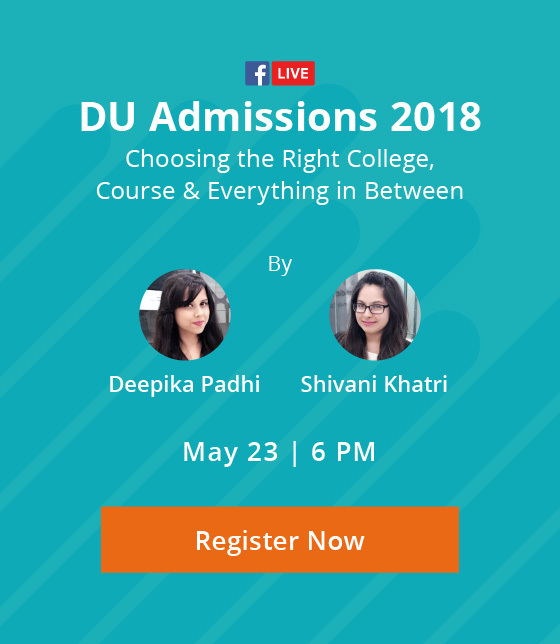 Choosing Commerce as a stream in Class 11-12 provides with you a plethora of career options, ranging from fields in finance to business, the arts, and social sciences. 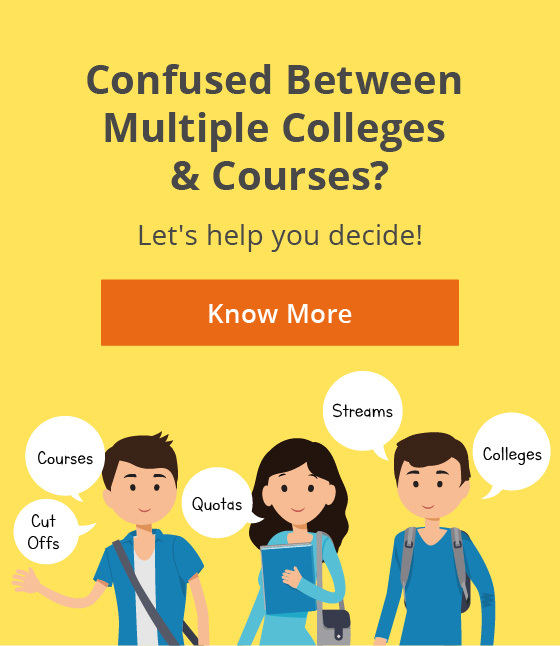 However, if you are still having doubts while making this crucial decision of which stream to choose, you can consider trying career counselling to help you identify your goals and which path to pursue. Did you find this article helpful in choosing your stream after class 10? Share with us in the comments below! Previous ArticleMBBS from Abroad: Is it a Good Option for Indian Students? Next ArticleMusic Speaks: How Can You Become a DJ or Sound Producer In India?